Offers wanted! 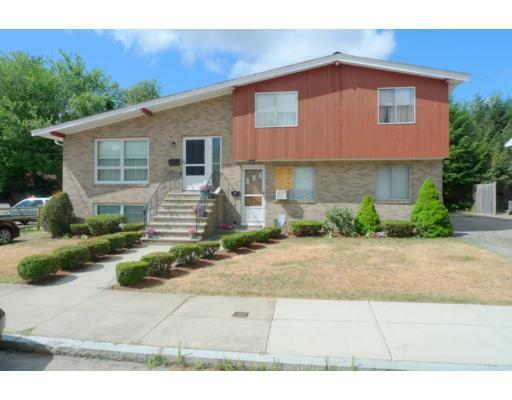 Unique opportunity to own this custom mulit-level, 2 unit ranch, with great in-law apartment. Meticulously cared for, exceptional room sizes, great closet space. Large unit is 8 rooms 3 beds, 2 full baths, 2 half baths, laundry 1st floor, full finished family rm w/fireplace in basement. 2nd unit: 4rms, 2 beds, 1bth. Easily expand size of 2nd unit. Private fenced back yard. Convenient commuter location, dead end street off Wash St. Utility costs in hand!